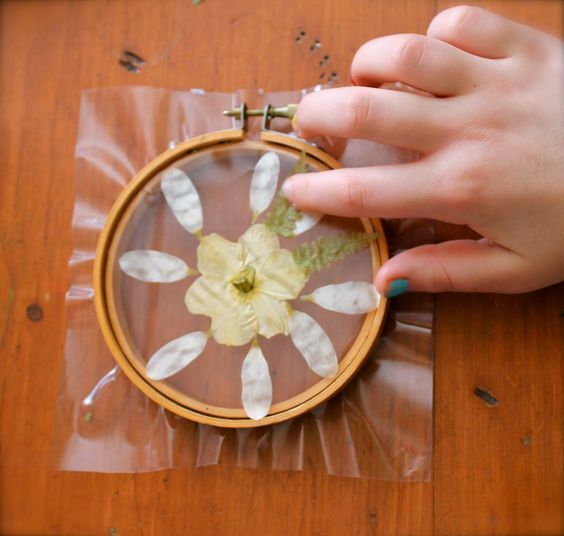 Spend an hour and a half making lovely spring crafts with tutor Meg. 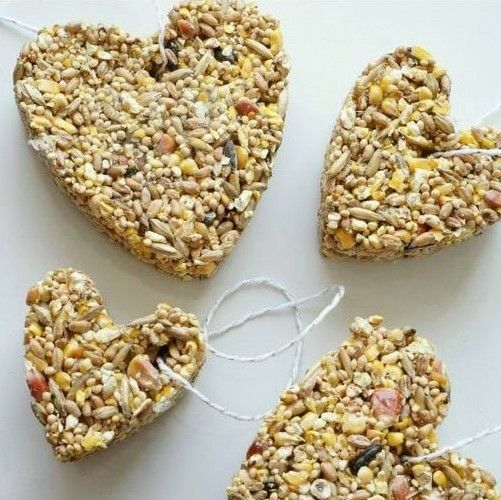 Inspired by and using nature, we'll have a go at making bird feeders, paint pebbles and create art from the lovely spring flowers and leaves! Suitable for age 5 and up, materials + a snack included.